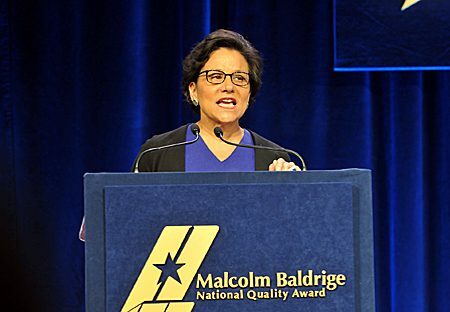 On April 6, 2014, U.S. Commerce Department Secretary Penny Pritzker presented two U.S. organizations with the Malcolm Baldrige National Quality Award, the nation's highest honor for organizational innovation and performance excellence. 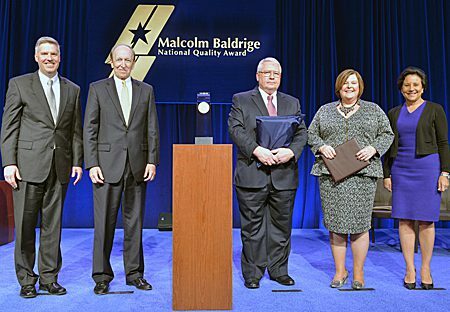 Named after Malcolm Baldrige, the 26th Secretary of Commerce, the Baldrige Award was established by Congress in 1987 to enhance the competitiveness and performance of U.S. businesses. Eligibility for the award was expanded in 1998 to include education and health care and in 2007 to include nonprofit organizations. The award promotes excellence in organizational performance, recognizes the achievements and results of U.S. organizations, and publicizes successful performance strategies. 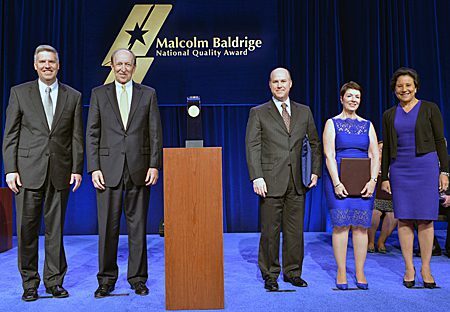 Since 1988, 95 organizations have received Baldrige Awards. The Baldrige program is managed by the National Institute of Standards and Technology (NIST) in conjunction with the private sector. 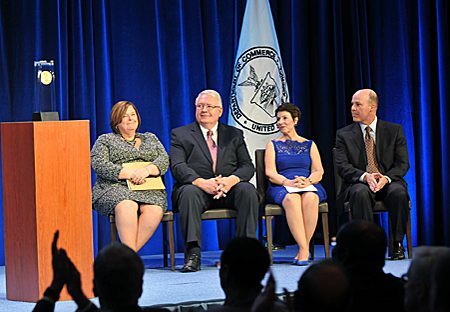 For further information on the program and award recipients, go to http://www.nist.gov/baldrige.